Calvin Henry Sanders, 51, died peacefully at his home on March 27, 2019 after a 19-month journey with pancreatic cancer. Calvin was born on February 11, 1968 in Powell, Wyoming to Eva Henry Sanders and Leon Lyman Sanders. He was a Powell man through and through, spending his entire life in Powell, graduating from Powell High School with the class of 1986, working in the family business for 32 years, and dedicating his adult life to serving this wonderful community. He is known in Powell as a man of integrity and kind-heartedness, who was a positive influence on youth athletes, and who gave everyone a fair shake. He married Jodie R. Walker in Cody, Wyoming on June 14, 1994. This blissful marriage of nearly 25 years produced two daughters, Bailey and Nicole. There was nothing that brought Calvin more pride and joy than these two accomplished and strong young women. From 1992-2008, Calvin served with the Powell Fire Department. He quickly advanced through the ranks, being elected chief after only five years with the department. He served in that position from 1997-2004 and under his leadership funding was secured and construction completed for the 18,600 sq ft Park County Fire Station #1. He was honored to serve the community for those 16 years, grateful for the comradery of his fellow firefighters, many of whom remained his closest friends, and fully enjoyed the adrenaline rushes that came with firefighting. After retiring from the volunteer fire department, Calvin started volunteering for Powell Little League, paying it forward after a positive experience as a player in the program in the 1970s. He quickly became a respected umpire and served as Umpire-in-Chief for the Powell Little League program and later for Wyoming District 1. He led efforts to make the Powell program fully voluntary and to recruit and train an elite umpire cadre for the leagues of District 1. 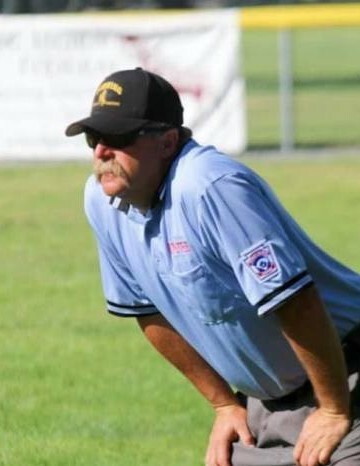 He enjoyed the highlight of his umpiring career when he represented Wyoming at the 2013 West Region Little League tournament in San Bernardino, California. He was well on his way to umpiring at the Little League World Series in Williamsport, Pennsylvania until cancer changed the direction of his life. At all levels of the program, Calvin bonded with his Brothers in Blue, who became dear friends. And at all levels, the players respected Calvin as he respected them, and he taught them the game and helped them have fun playing it. Calvin was preceded in death by his parents, Leon and Eva Sanders, sister Bonnie, nieces and nephew Victoria Gomez, Jamie Curry, and Brandon Machado. 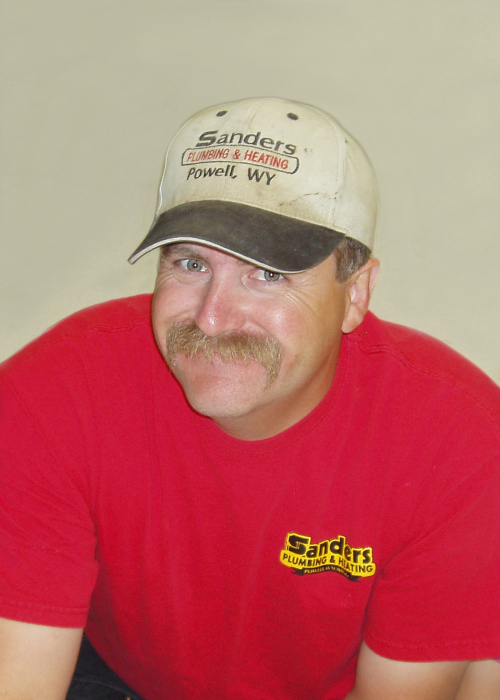 He is survived by his wife, Jodie, his daughters Bailey and Nicole, and siblings Sharon Sanders of Pocatello, Butch (Diana) of Cheyenne, Anita (Chris) Pelletier of Ralston, Melanie (Ken) Sanders-Smith of Washington, DC, and Steve (Sherry) of Powell. The funeral service will be held on Wednesday, April 3 at 2:00 pm in the Cabre Building, Northwest College, Powell, followed by interment at Crown Hill Cemetery. At approximately 4:00 pm, there will be a celebration at Heart Mt Hall, Park County Fairgrounds. In lieu of flowers, the family requests that donations be made to the Calvin Sanders Memorial Fund, c/o Powell Little League, PO Box 1186, Powell, WY 82435. Calvin loved baseball and was devoted to the Little League program. It was his dream to make the Powell program free to all who are interested in playing and umpiring, so contributions to this 501(c)(3) organization will help Calvin’s dream become a reality.